The virtual workforce has become an increasingly common practice in businesses of all sizes. Virtual working is hardly new. Increasingly commonplace over the last couple of years and expected to become more widespread. At Amshire we are excited about the possibilities that virtual working opens up for our Customers and the positive impact it can have on the way they run their businesses. The workplace is constantly evolving and a whole range of trends influence how it develops. 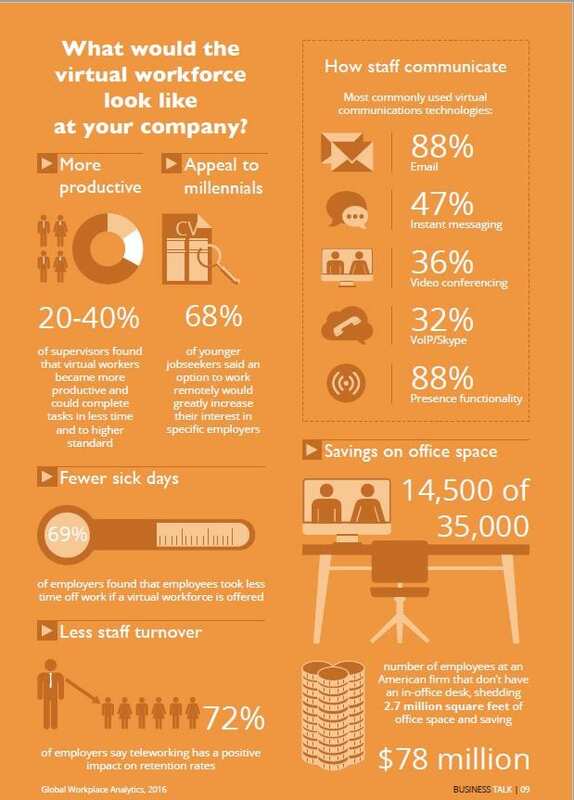 The ability for your employees to work ‘virtually’ makes your company stand out, both for Customers and colleagues. Virtual working has never been more cost-effective or easy to implement. How do you know employees are working? Any workforce requires trust, even within the office. Managers cannot monitor everything their teams are doing all the time. There is a risk that people will ‘slack off’ if they’re not being watched. To counter this, many enterprise technologies allow you to track activity of individual Users. So, if you suspect someone isn’t pulling their weight, you can view how long they actually spend actively logged into your online environment and what they’ve actually done while there. Don’t employees need a certain amount of ‘face time’? Humans are social creatures, so there is enormous value in being together in the office; encouraging collaboration and the sparking of new ideas. 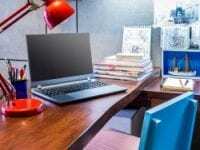 You might adopt a policy where employees can come to the office flexibly, perhaps working from home one or two days per week. Again, using the right tools, be that an enterprise social network or regular VoIP meetings, can encourage a similar degree of interaction to what office-based colleagues would have anyway. Is it safe to have our data access from outside the office? Whether it’s HR files or legal documents, you might feel concerned about employees accessing your company data from outside the office. What if it fell into the wrong hands, or leaked to rivals by a disgruntled employee? These are risks, but such leaks could still happen if you never let that data out of sight. Setting up a secure, permissions based document library is essential. You should have a clear policy that all staff understand and use mobile device management software to give you control over how employee devices are being used.